The year feels a little incomplete if I do not visit Thailand at least once. 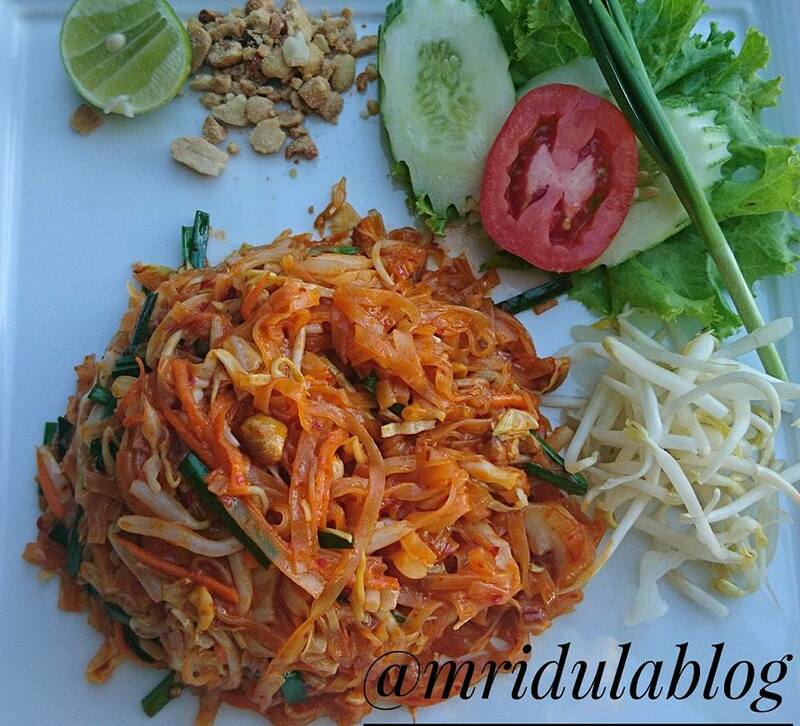 I have been a regular visitor to Thailand since 2013, I have been there nine times already. On this trip to Koh Samui I realized that it doesn’t feel foreign to me any more! I feel at home in Thailand! 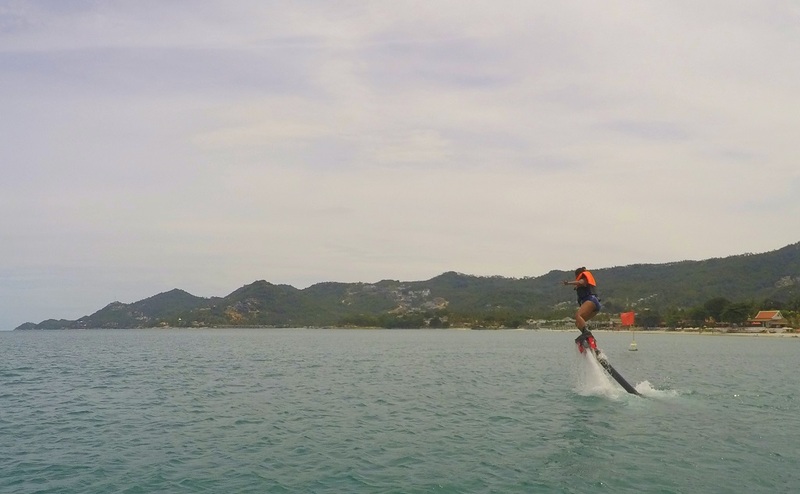 I had no inkling that it will also result in my first flyboard experience, it was not even remotely on agenda! I landed at Koh Samui on a fine morning, being on a FAM meant I didn’t have to worry. A gentleman with a placard was waiting for me at the beautiful Samui Airport. I was at my hotel in 15 minutes. Sleep was on my mind. I do not fare well after missing out on sleep for the whole night. I actually crashed and woke up in the late afternoon. Once awake, I went in search of food and coffee. I found them at the sea side restaurant of the Cove. I ordered Phad Thai and Coffee. I was happy with the world! I gazed at the beautiful sea and the beach when I noticed someone on the flyboard. At that time I didn’t even known it was called flyboard, I had to Google it. I immediately took out the camera and took pictures. Then I got busy for two days visiting the beautiful Ang Thong Marine Park and Koh Tao and Koh Nang Yuan which were on my itinerary. Fast forward to my last day in Koh Samui with a 5.00 pm flight to catch. I had all but forgotten about flyboard! I had no early morning pick up for a speed boat trip so I woke up late, went for a late, slow breakfast. 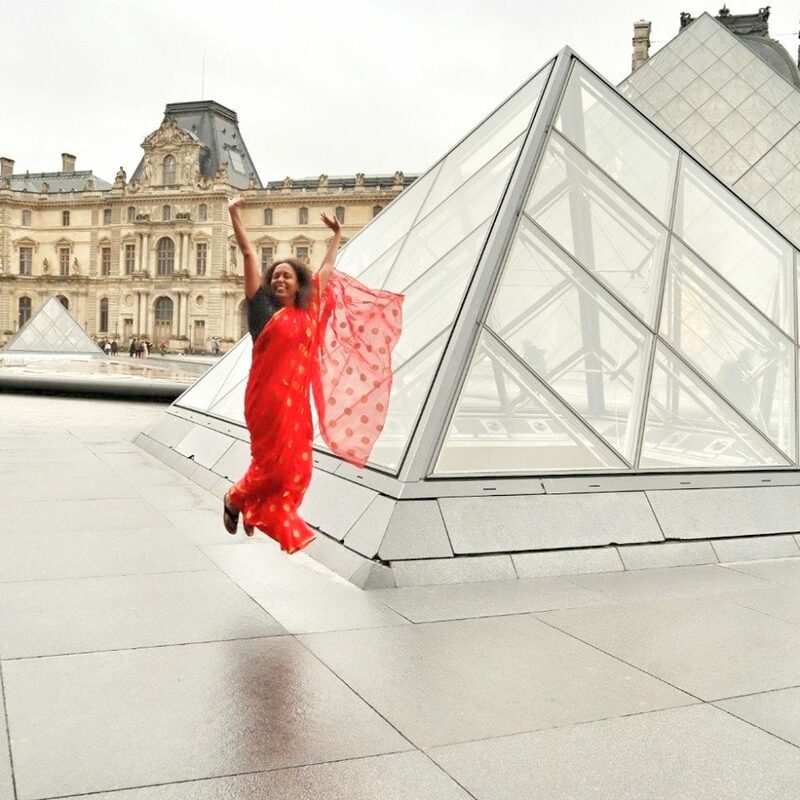 Then I checked out the shops, after all I had to pick up something for my daughter Chhavi. 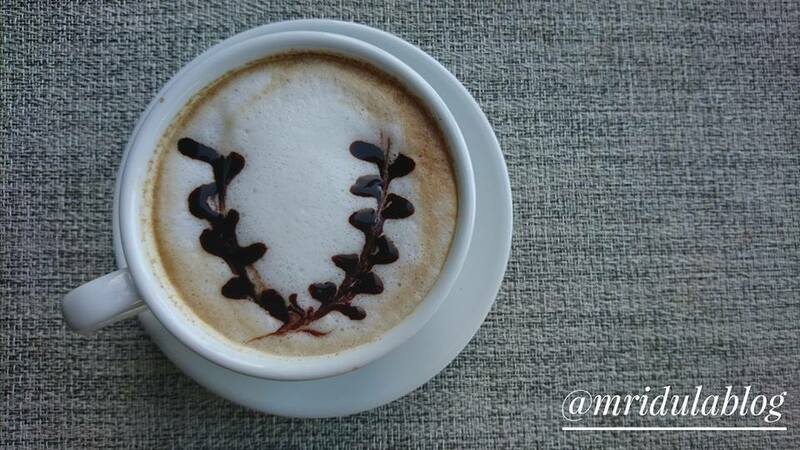 I thought it was too hot a day and I went into a great looking coffee shop called Zing. I proceeded to have two cups of coffee leisurely. It was a good shop indeed. Then I decided to walk back to my hotel via the Chaweng Beach! And then I saw it again, the flyboard. And I kicked myself, if I had thought of it in the morning I would have done it by now. I went by the the shop and asked for the rates. I told him with regret that I had no time as I had a flight to catch. As I kept walking to the room my mind kept calculating the ‘what if’ scenarios. What if I walked fast and ran back to the beach? What if I missed the flight? Nah I would only miss the lunch! Arguing thus with self, I reached my hotel. I dumped everything, donned a swimwear and a dress on top of it, took enough money, my GoPro and mobile and I ran back to the Flyboard spot. That is how ladies and gentleman I ended up on the flyborad! Since I posted my pictures immediately on Facebook, I was asked again and again about my experience. And I had to repeat again and again that I did more tumbling than flying! In my opinion the ability to drink salt water is the first requirement to try the flyboard! When we were in waist deep water Nai asked me to get inside the boots. That was done without much difficulty. He also told me how to change directions while floating with the flyboard which was once again easy to follow. Then he explained how to stand with the heavy boots, that was not so easy to follow! What was not easy at all was to fly, not for me at least! Most of my attempts to stand resulted in immediate tumble in the sea! While swimming is not a must for flyboard, it helps if you know, as you would automatically keep your mouth shut when falling in water! A Novice aka Me at the Flyboard! The one time due to some trick of fate I did take off, the tumble was from a greater height! I caught it on my arm, luckily it resulted only in a mild bruise which has completely faded by now. 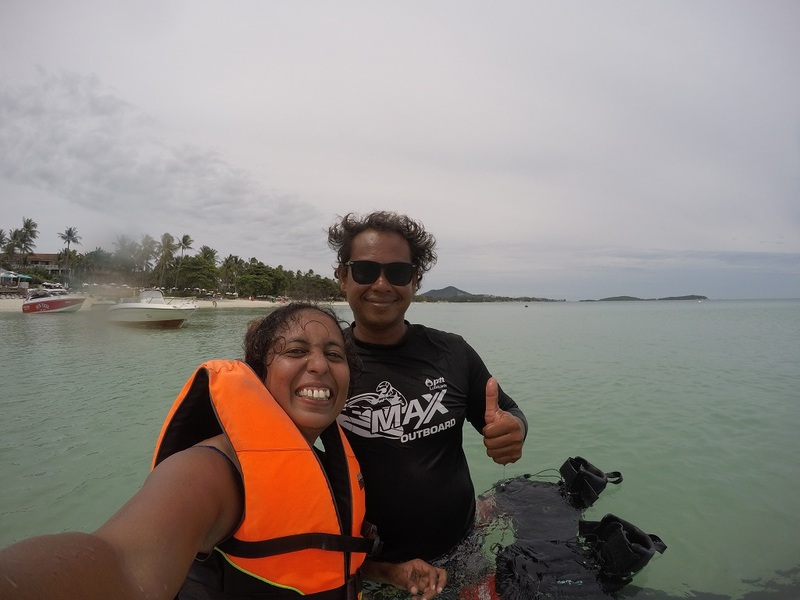 Thus went my 10 minutes of flyboard experience my dear readers! And I pay money to inflict this on me. I paid 1400 Baht for the experience! Will I do it again? I am not so sure, but will I do something that I have not tried before, for sure I will do it in a flash! Who knows I might even go on the flyboard again! PS. 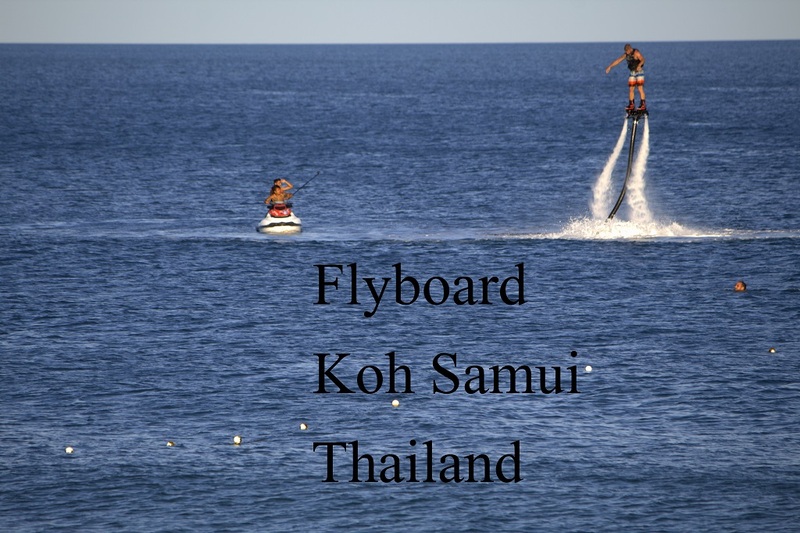 I was in Koh Samui on a trip with the Getaway Goddess but I did the flyboard on my own.